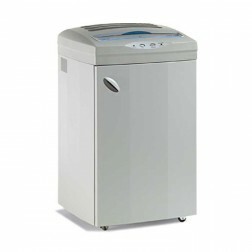 Kobra shredders extensive office modern paper shredders are intended for unified destroying and highlight effective engines with high shredding sheet limit. 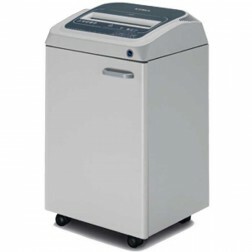 These business mechanical shredders are fit for shredding hours a day without halting. 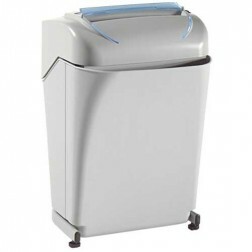 Bigger shred compartments with casters offer simple sack changes and with a 16 inch encourage opening, they all can deal with wide EDP paper waste. 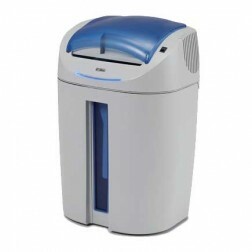 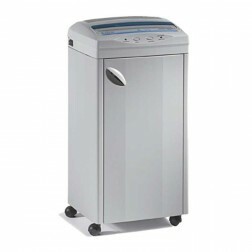 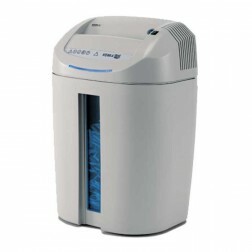 Kobra Paper Shredder brings the toughness of a modern paper shredder into your office surroundings. 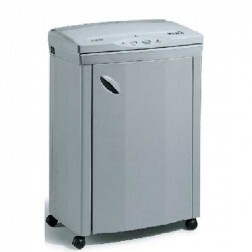 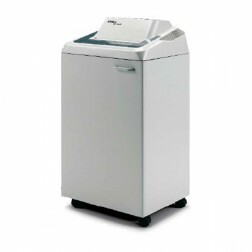 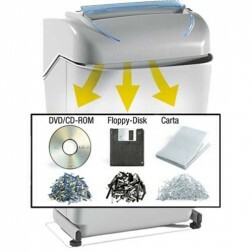 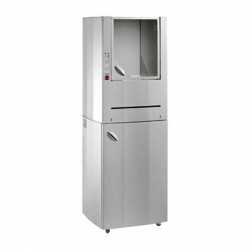 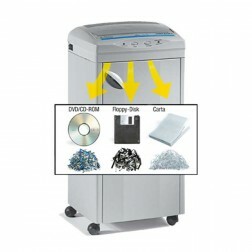 Read More This to a great degree solid and intense paper shredder unobtrusively demolishes a wide range of records, from thick heaps of PC printouts to a solitary check.